My name is Kim, and I am a runner. Everyday. 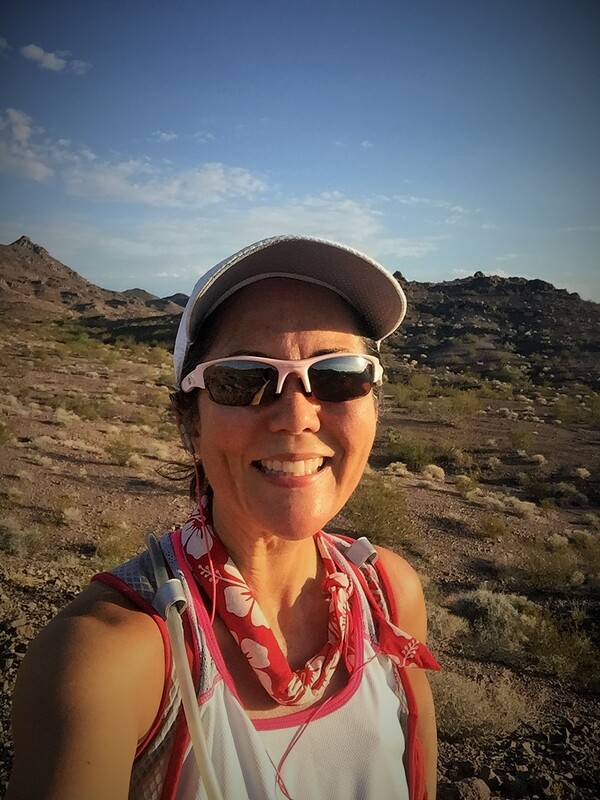 I’m generally a road runner; I did train on trails to complete Ragnar in 2015, and will probably continue to include a trail run 2-3 times a month. I am horrible about strength training and stretching BUT I plan to change that. 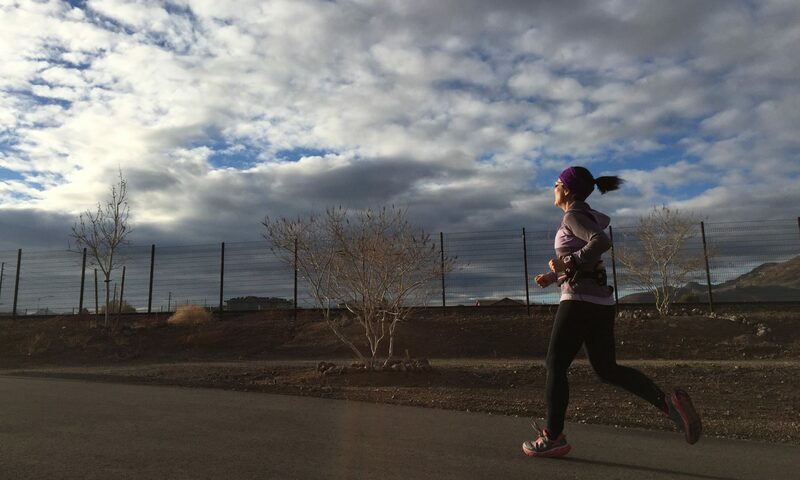 I have a difficult time with speed work – I don’t have ready access to a track or trail, but I plan to change that too. I try to keep at least 80% of my diet “clean” but I do enjoy my tequila! And…that’s the goods on me.